With Watsons, members always get more rewards! 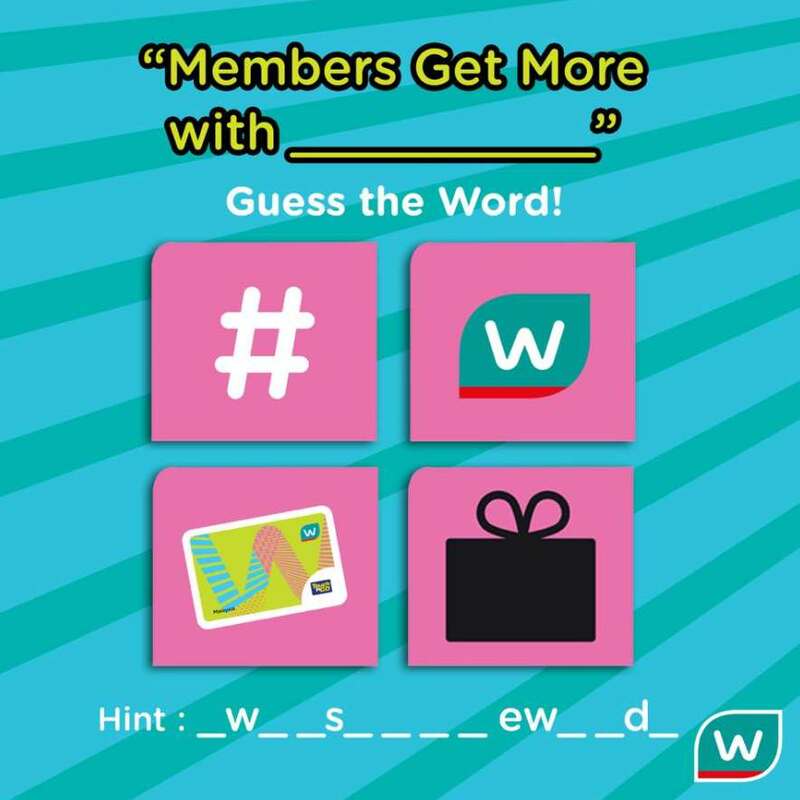 Guess the word below from the 4 pictures given to win yourself up to 120,000 worth of Watsons VIP Points! Only 7 LUCKY winners will be selected! *Terms and Conditions apply. Contest ends 19 September the 2017, 11.59pm.